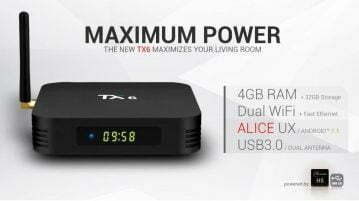 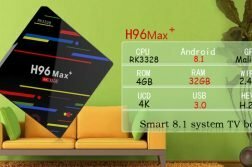 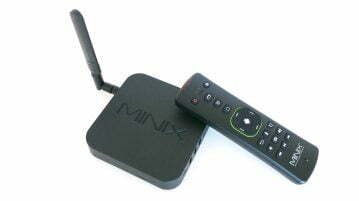 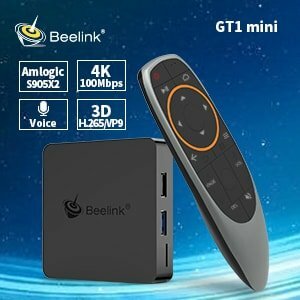 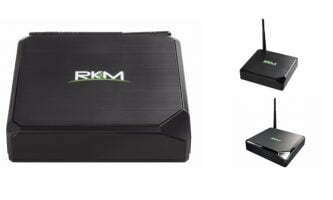 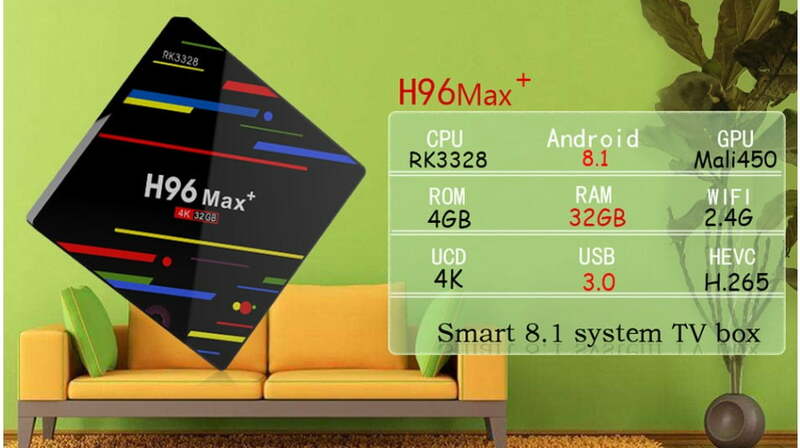 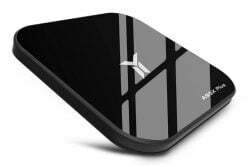 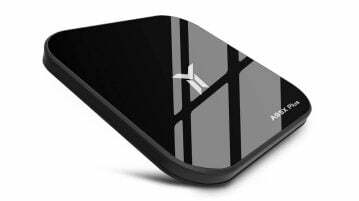 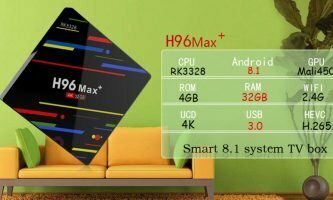 We leave you an updated firmware based on Android 8.1 and dated on 10-08-2018 valid for the TV-Box H96 Max + counts as heart with the SoC Quad Core Rockchip RK3328. 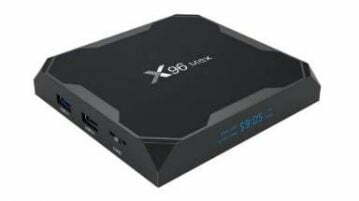 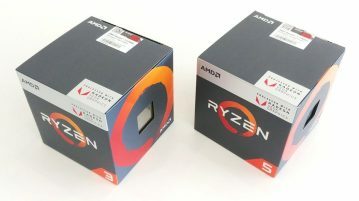 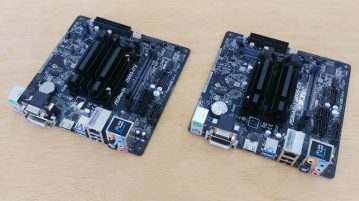 This box also includes 4GB of DDR3 RAM and 32/64GB of eMMc storage memory that we can expand using the included microSD card reader. 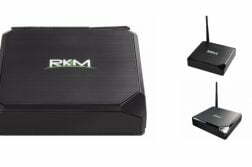 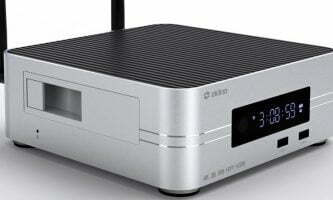 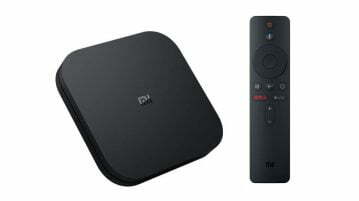 You have our full REVIEW of this equipment available HERE.